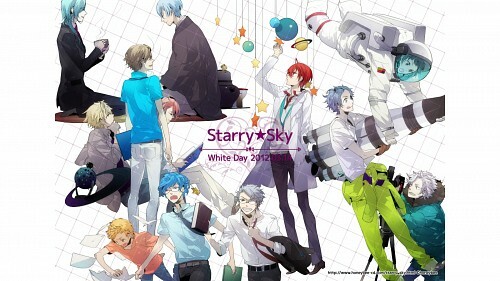 Starry Sky: HAPPY WHITE DAY 2012! 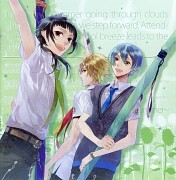 Minitokyo »	Starry Sky Scans » Starry Sky: HAPPY WHITE DAY 2012! Browse Starry Sky Gallery: Recent | Popular. Thank you for the scan and sharing.